If you have a Ford, we want to keep it running Ford tough. 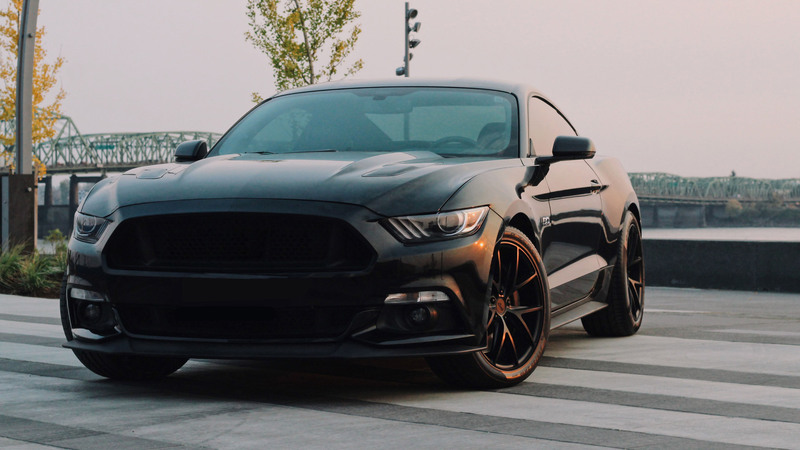 We’ve been working on Fords since the founding of The Garage and are dedicated to keeping ourselves updated on the latest innovations implemented in the newest Ford models. Whether you have a hybrid, electric, or gas-powered Ford, we’ll provide you with the service you need. Service is in our name! So, what kind of Ford you have? A Taurus, Fusion, F-series, SUV, minivan? Whatever kind of Ford model you have, we offer affordable and dependable solutions for all of your vehicle needs. If you require service or a Ford repair in San Francisco communities, schedule an appointment at one of our convenient locations. We do small repairs, big repairs, regular services, oil changes and various kinds of preventative maintenance. At The Garage, we take pride in providing customer service that’s as good as our Ford service and repair. This means that when you come to The Garage your only job is to sit back and relax. We’ll take care of your Ford and keep you updated before making any major repairs unspecified to you before handing it over to us. We keep Ford repair affordable and our customers informed.